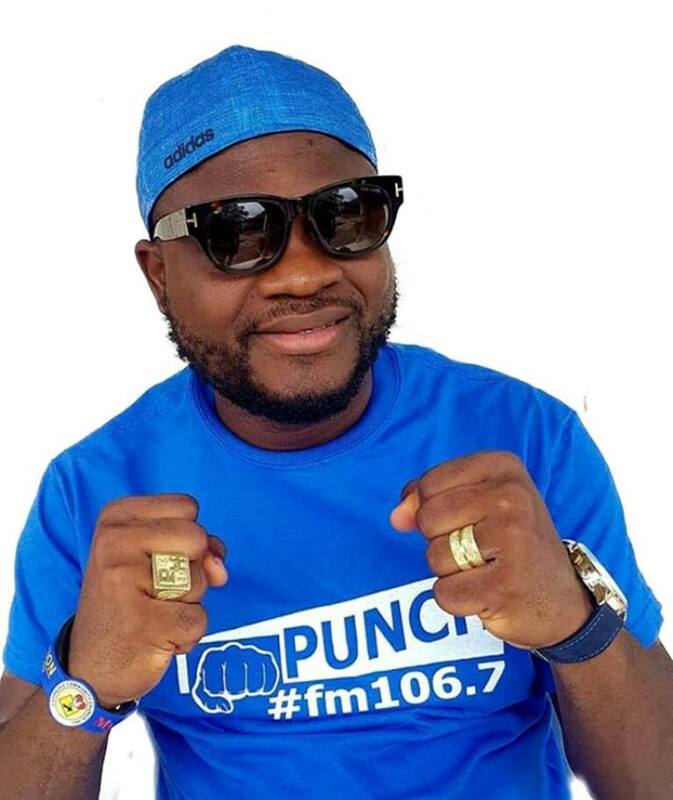 Monrovia – The management of Media Incorporated, owner of Punch FM and TV, is seeking the intervention of the United States Government through its Embassy near Monrovia in order to get back its operating license from the Liberia Government. The communication, dated March 15 and sent to the US Ambassador, is the second seeking the intervention of the US government into the suspension of Punch FM license. Article 20 of the Liberian constitution clearly states that “no person shall be deprived of any rights except as a result of a judicial proceeding consistent with law”. “This decision by the Government is clearly in violation of the Constitution as no form of due process preceded the action to suspend our license. We should also notify you most respectfully Madam Ambassador that the suspension of our license is costing us heavily. Our investors, business partners, and clients we have advertising arrangements with have withdrawn their support, as a result of the Government’s suspension of our license,” the station said in its letter to the US Embassy. It can be recalled that the Ministry of Information, Cultural Affairs and Tourism (MICAT) through a statement issued on June 18, 2018, informed the nation that the Government of Liberia had immediately suspended all new operating licenses and authorizations issued to media operators from January 1 to June 18, 2018. At the time, the Government claimed the decision was aimed at reviewing the regulatory regime due to technical and administrative anomalies including duplication of frequencies to radio and television operators, and incorrect designations and submissions. The government’s statement indicates that the review process began on June 20, 2018, and institutions concerned were requested to submit themselves to the review process. In the communication addressed to Ambassador Elder, the management noted that it has on several occasions engaged the Ministry of Information in an effort to submit to the review process but to no avail. “This further consolidates our view that the government’s statement was filled with deception and machination. 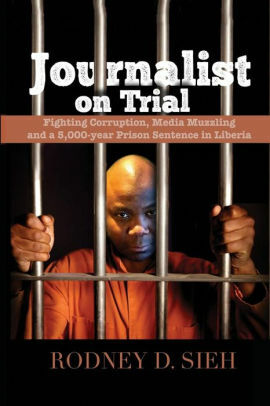 Madam Ambassador, with will and courage, we have every reason to believe that this move by the government is entirely intended to target, prevent and sabotage PUNCH FM from broadcasting—merely on account of a perceived notion that the station is anti-government and will espouse critical and damning views against President Weah and the ruling establishment,” PUNCH FM contends. 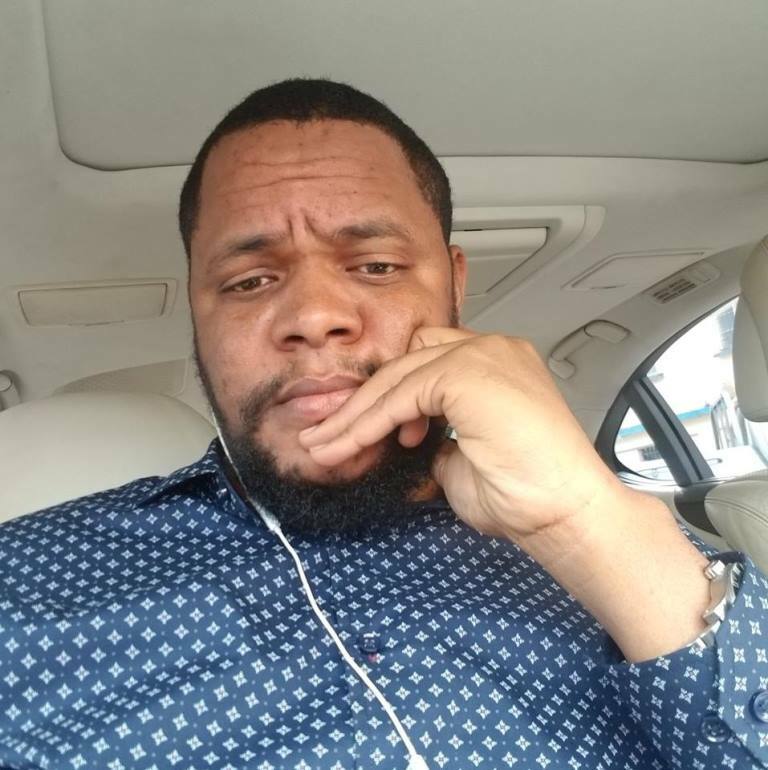 “These surrogates threw constant diatribes and tantrums at Mr. Honnah on Facebook— branding him as “an enemy of President George Manneh Weah”. The station claims that these supporters of the President have campaigned against Mr. Honnah’s quest to open a radio station. “We have screenshots evidence of some of the threats and foul expressions spewed against Mr. Honnah and the institution,” management complained.